Expert Support. In store. In home. In office. 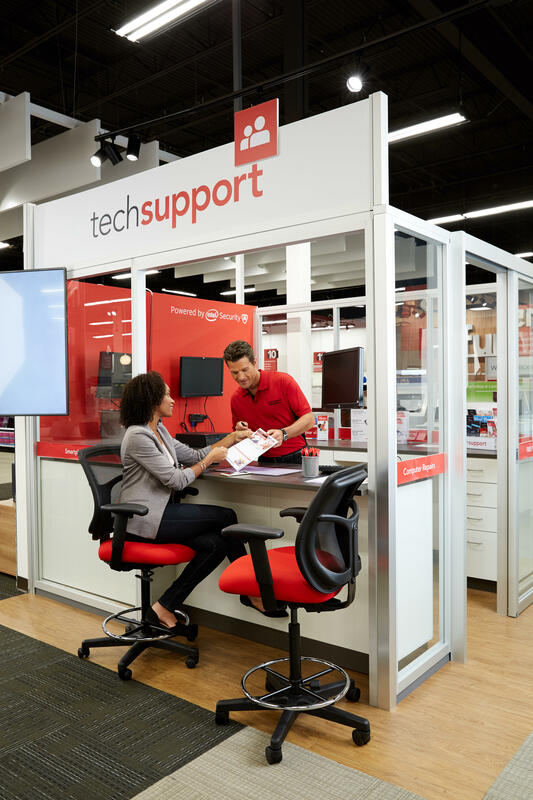 Office Depot Tech Services offers Expert Tech Support & Repair with 1 to 1 service and no appointment necessary. From PC setups to broken cell phones, we can help! 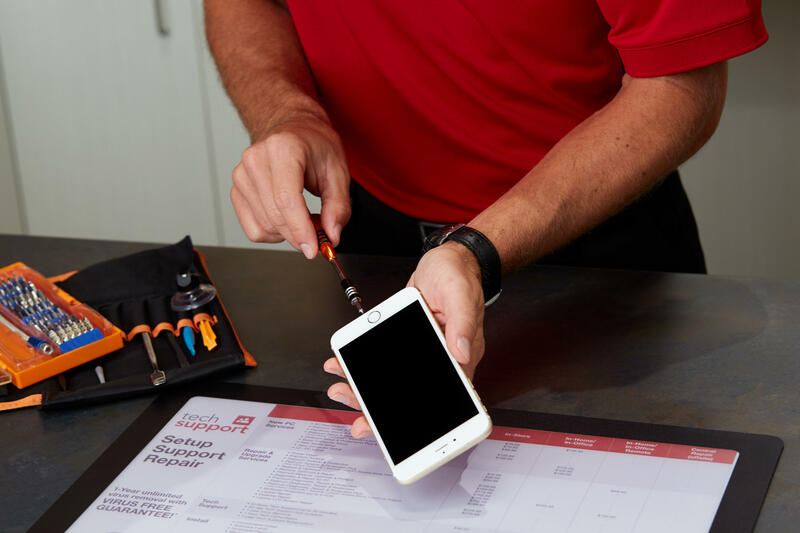 For your convenience, bring your tech to any of our store locations, or we can come to you! In addition, we offer Next-day PC repairs. Guaranteed. 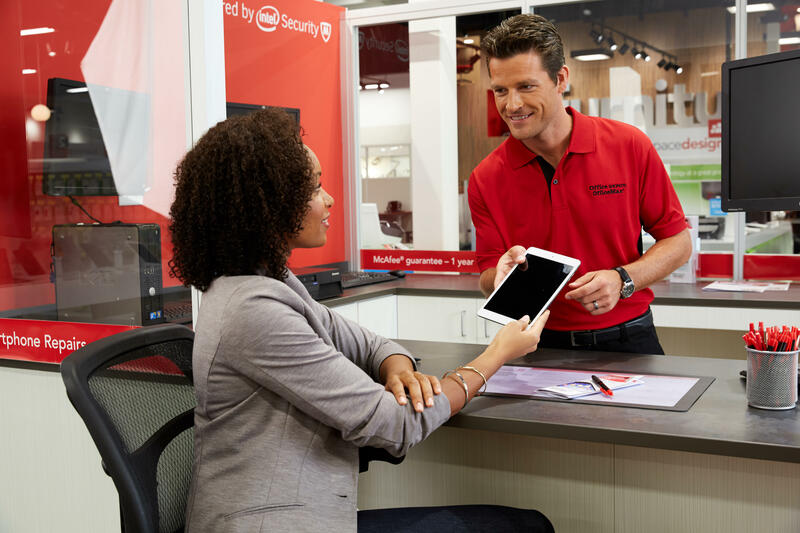 * Bring your PC to any store by noon and we'll have it ready for you by 6 PM the next business day. If you are the owner of OfficeMax - Tech Services and would like to make changes to your business listing information, click here.